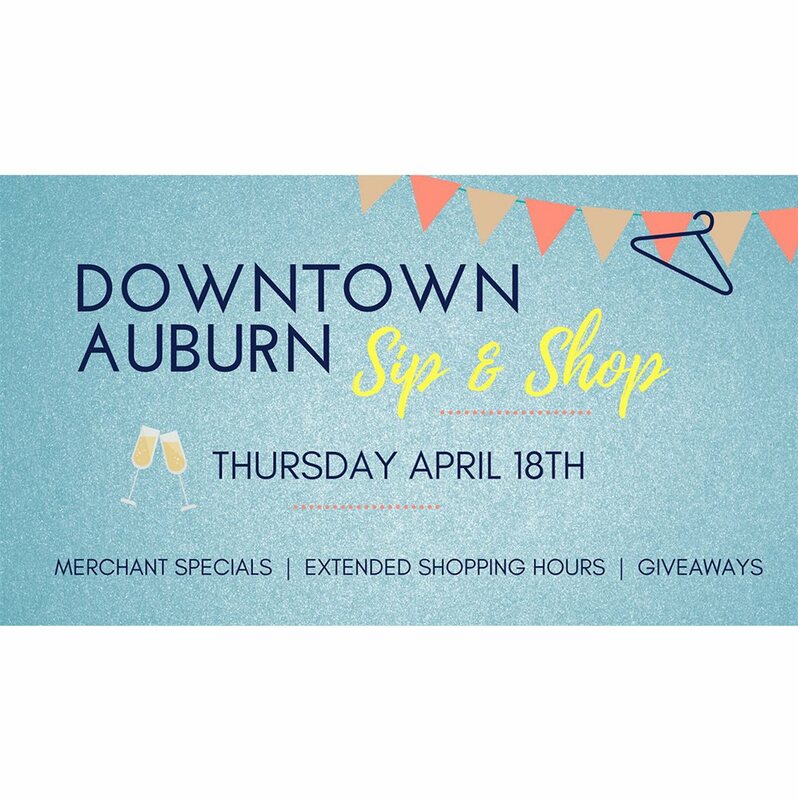 Shop until you drop in downtown on Thursday, April 18, from 2-8 pm. Shoppers will enjoy exclusive discounts and refreshments at participating retailers. In addition to the awesome deals, shoppers will get a chance to win a downtown gift basket full of amazing gifts from downtown merchants. This is an entertainment district event.